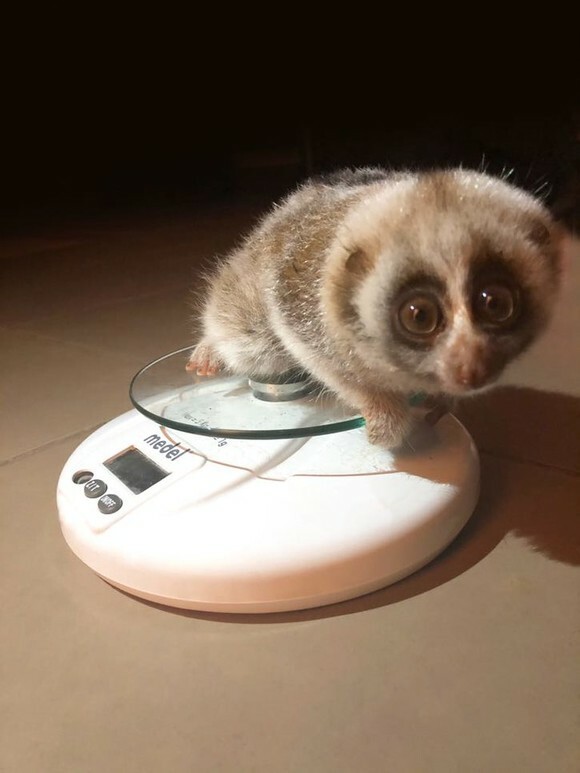 LONDON, UK, 2018-Sep-03 — /Travel PR News/ — British Airways teamed up with Monkey World in Dorset to rescue a baby Slow Loris primate named Nora, which was being sold illegally in a pet shop in Lebanon. The young, endangered, nocturnal primate had been prized away from her mother to be sold, and faced an uncertain future. When local authorities in Lebanon discovered her, she was confiscated and cared for by Animals Lebanon who contacted Monkey World in Dorset to ask if they could arrange a permanent home for her with their other group of Bengal Slow Loris’. Nora travelled as a VIP in the cabin on the flight, so that she could be taken care of throughout her special journey to her new home. Nora was the first endangered animal to be confiscated under the new Animal Protection and Welfare Laws in Lebanon and her case will be moved to the courts for prosecution. British Airways has a long and proud history of working with primates and flew another slow loris to the UK in 2014. Kan’bulo had been smuggled into the Maldives and was rescued as part of a drugs raid. Since then, in 2017, the airline also assisted with the rescue of Mimi, an Orang-utan from Russia. Monkey World was set up in 1987 by Jim Cronin to provide a permanent stable home for abused Spanish chimpanzees. Today, his wife, Dr Alison Cronin, continues to work with foreign governments worldwide to stop the illegal smuggling of primates from Africa, Asia and South America. Monkey World – Ape Rescue Centre relies upon visitor entry fees and donations in order to continue its work in the rescue and rehabilitation of primates worldwide. For further details, and to offer your support, please go to www.monkeyworld.org. With over 250 primates of more than 20 different species, Monkey World – Ape Rescue Centre is the largest primate rescue centre of its kind in the world. This entry was posted in Airlines, Travel, Travel Services, Travelers and tagged Alison Cronin, British Airways, Mary Barry, Monkey World, Nora, primate. Bookmark the permalink.